#AI: Education and online learning, how is France doing? The world of learning and teaching is changing. 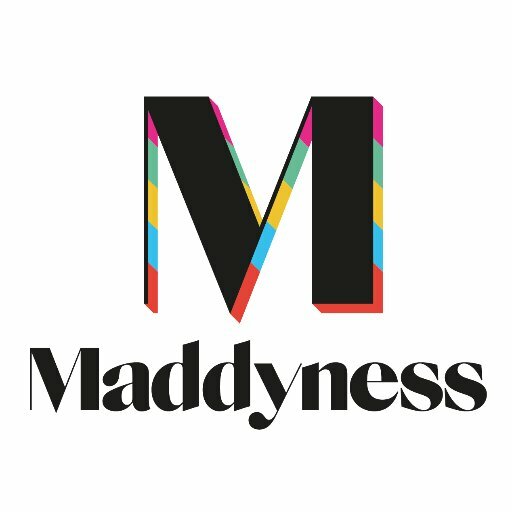 The French magazine Maddyness analizes the challenges of online learning and the role of artificial intelligence. How can Artificial Intelligence support learning? 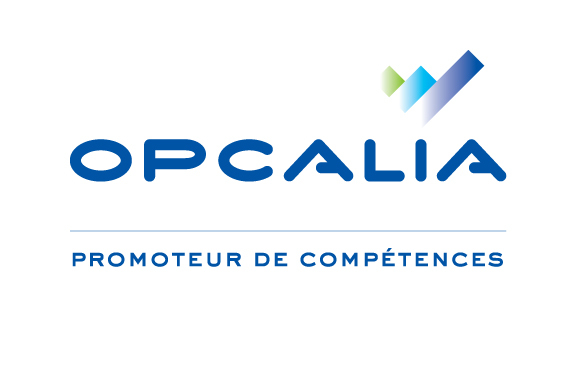 Benoit Praly, Cofounder of Domoscio, answers the questions of the French organization Opcalia in order to understand a new trend: Adaptive Learning. Learning and teaching in 2030… what will it look like? Tomorrow’s education and L&D are all about artificial intelligence and cognitive science. The French newspaper La Tribune mentions Domoscio as one of the most innovative players. Who are the French startups that currently lead the artificial intelligence sector? The French magazine Maddyness presents a mapping of the French artificial intelligence startups. In October 2017, France will be the guest of honour at the Frankfurt Book Fair, the world’s largest trade fair for books. The French magazine Actualitté lists the startups that will represent France at the event. How does Big Data reinvent learning? How to personalize learning while each learner is different and learns at his own pace? 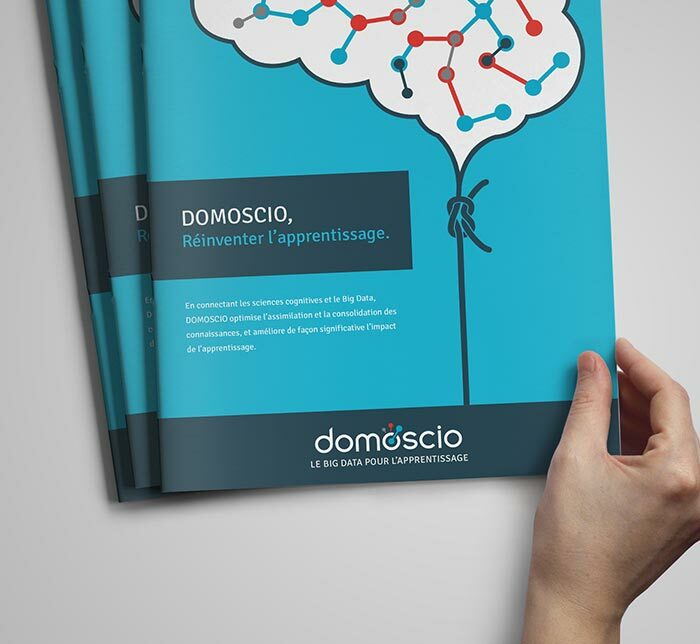 Domoscio answers to DLM News, the French website for the Digital Learning Manager. Adaptive learning is fast becoming one of the most exciting and talked about technologies in the education sector. Education Technology talks to the industry leaders – including Domoscio – who are taking adaptive learning from science fiction to reality. What are the challenges of the growing digital learning sector? What is the best way and order to present content to students so they can learn properly? Marie Sacksick, PhD Candidate and Data Scientist at Domoscio, answers News Tank’s questions. Tomorrow’s education will be personalized. 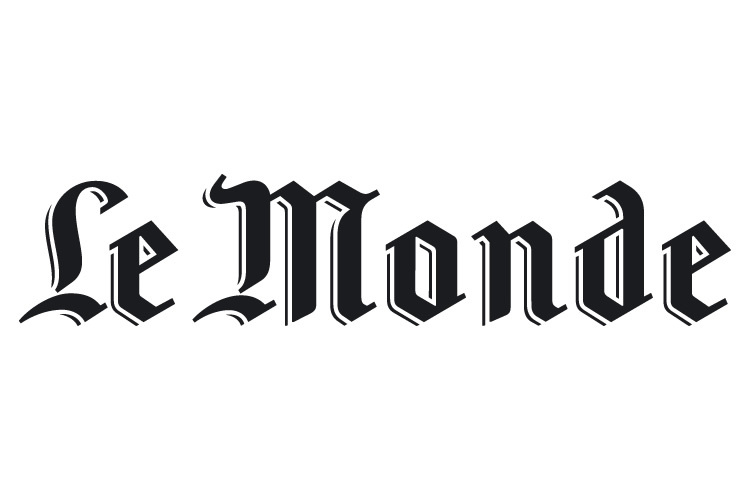 The French newspaper Le Monde explains how artificial intelligence and Big Data are completely redefining educational approaches.